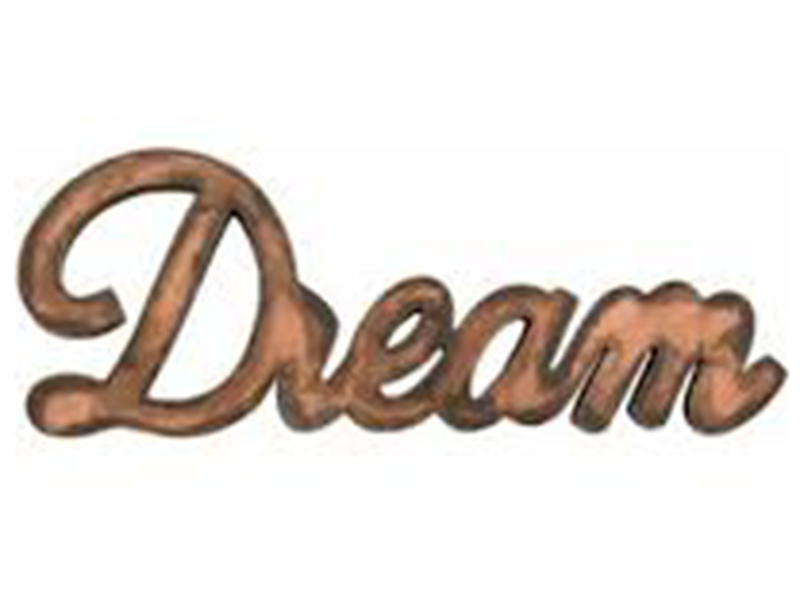 Bring style to your wall space with this copper metal "Dream" wall piece. 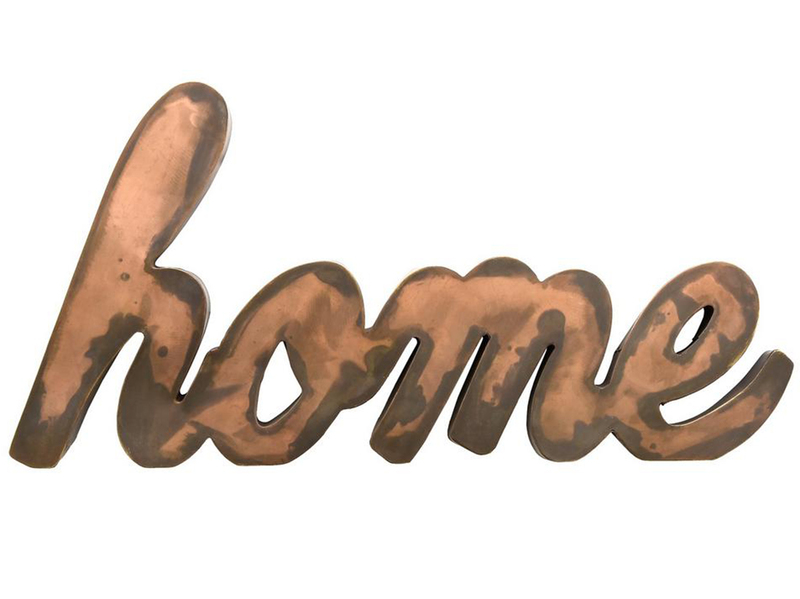 This gorgeous sign wall decor is made of metal with a hand-painted finish. Its unique design makes it an eye-catching addition to any rustic or contemporary inspired decor. An attached keyhole makes for easy wall hanging. Try styling it above a sofa or in a dining room to add personality to empty walls.